Posch North America Posch is the #1 professional firewood preparation in Europe. Posch offers a better cutting and splitting experience by making it easier, faster, and of course safer. 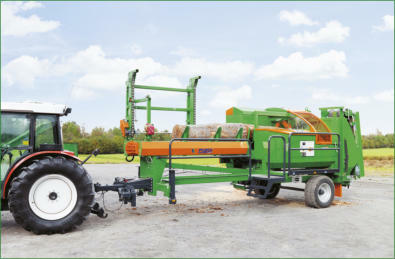 Now you can get the same experience in North America thanks to Northeast Implement. We import all Posch equipment from Europe and bring it over to the USA. All products and their information are subject to change and may not be fully updated on the site. Please contact us if you have any questions or concerns.